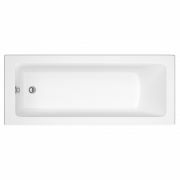 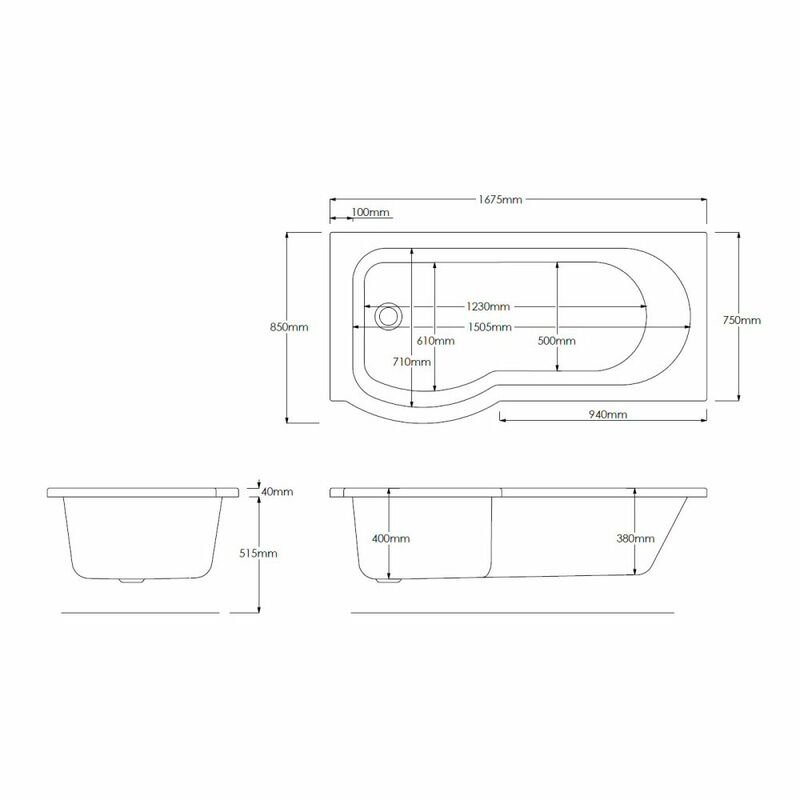 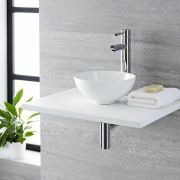 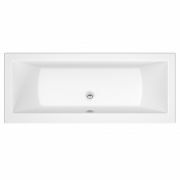 A stylish and practical space saving solution for small bathrooms, the Milano Concept 1675mm x 850mm shower bath incorporates ample space for both bathing and showering. 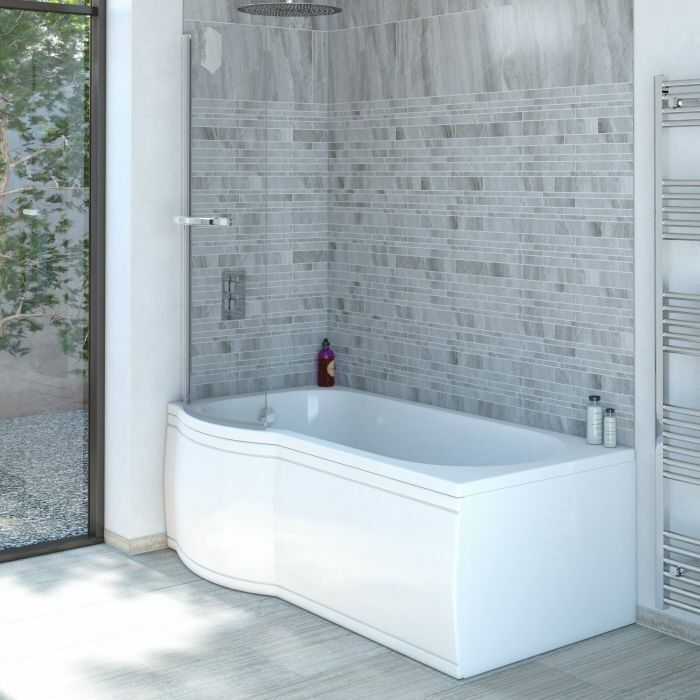 Featuring a modern curved design, this British made shower bath has been crafted from premium quality Lucite acrylic, which is highly durable and scratch resistant. 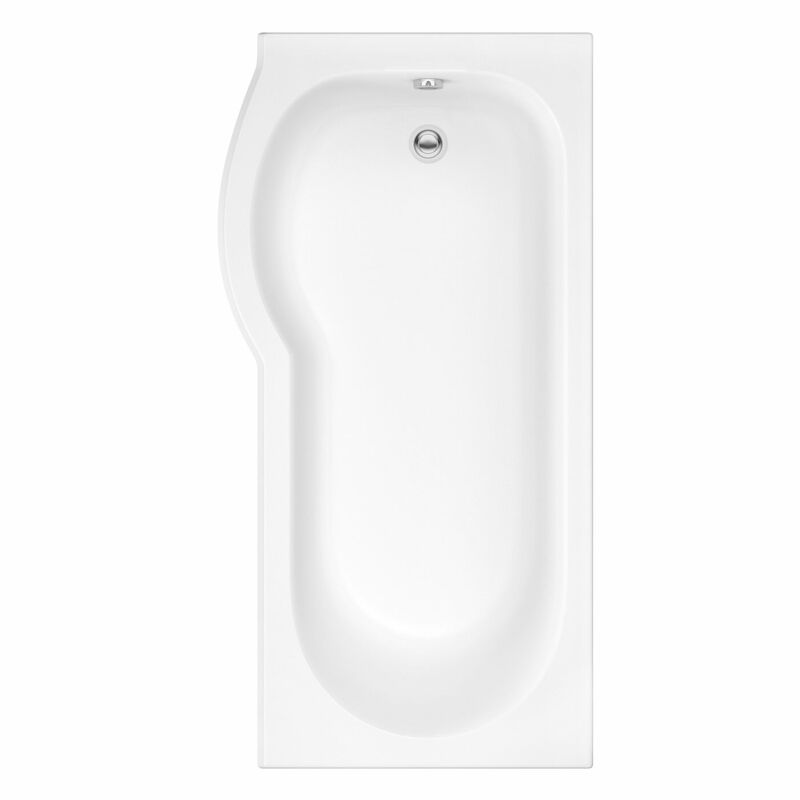 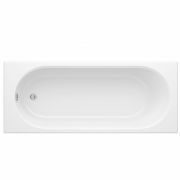 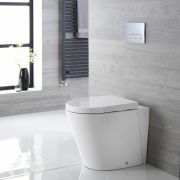 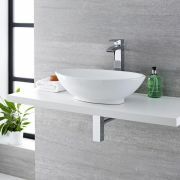 The bath has been reinforced with resin and fibreglass, so you can be assured it will last for years to come.